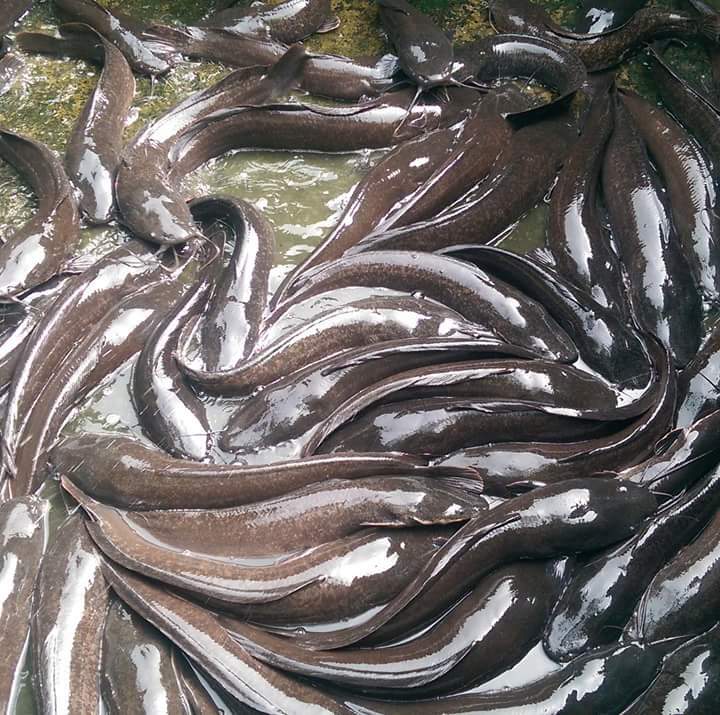 Catfish farming business is a very lucrative agribusiness that has turned many to millionaires over time, those in the venture can attest to this. For any business to break even, adequate and substantial knowledge has to be acquired. If you are planning to delve into this agribusiness, either as a primary or ancillary source of income, you need to have some basic and prerequisite knowledge about this business.